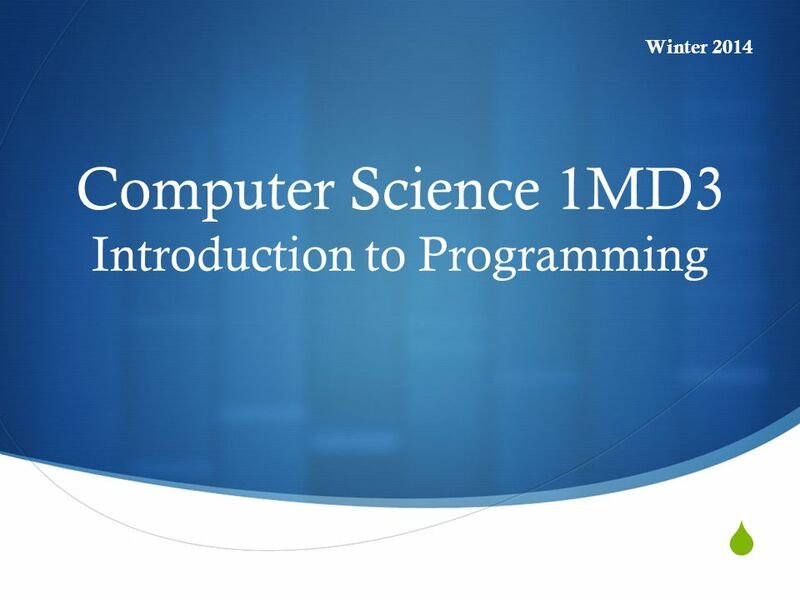  Computer Science 1MD3 Introduction to Programming Winter 2014. 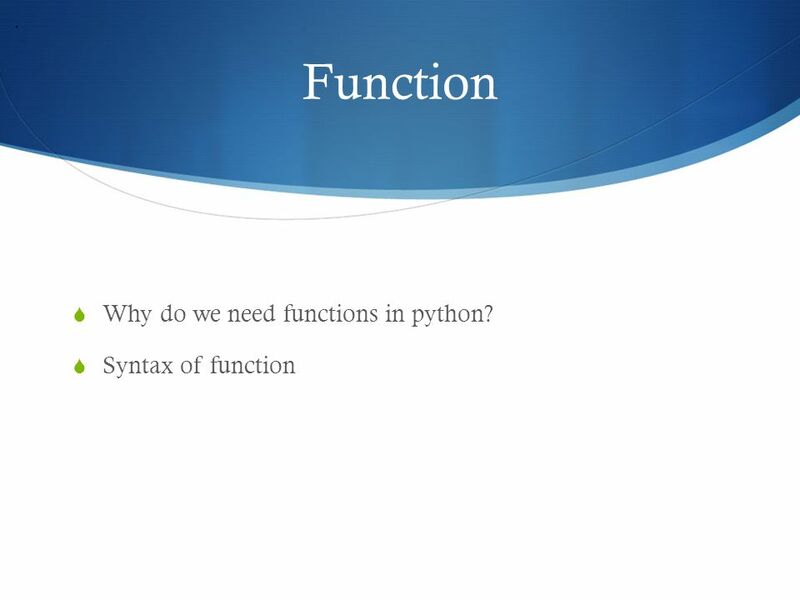 2 About the questions  I would like to answer your questions about python which you cannot understand well or some programs questions related to 1MD3. 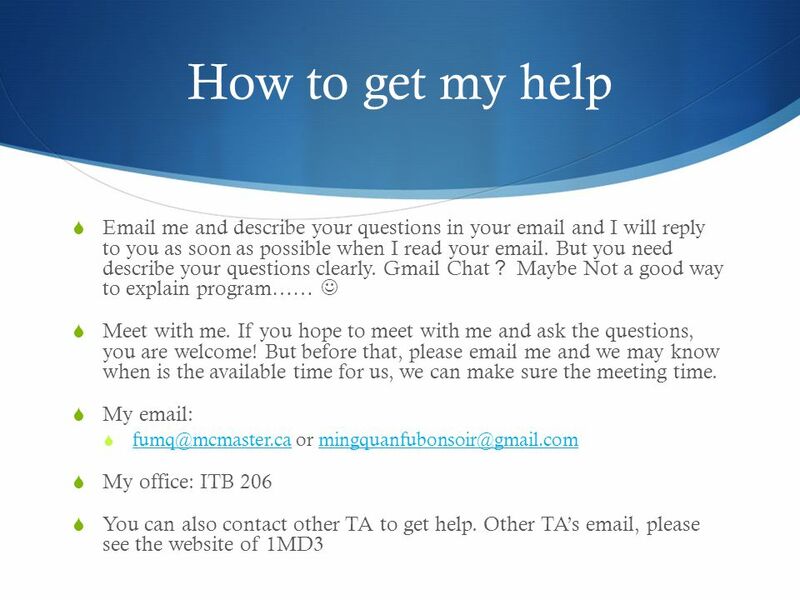  You can ask me your questions about the assignments, for example, you cannot understand the assignment questions themselves, or if you need some help when you are doing the python programs. 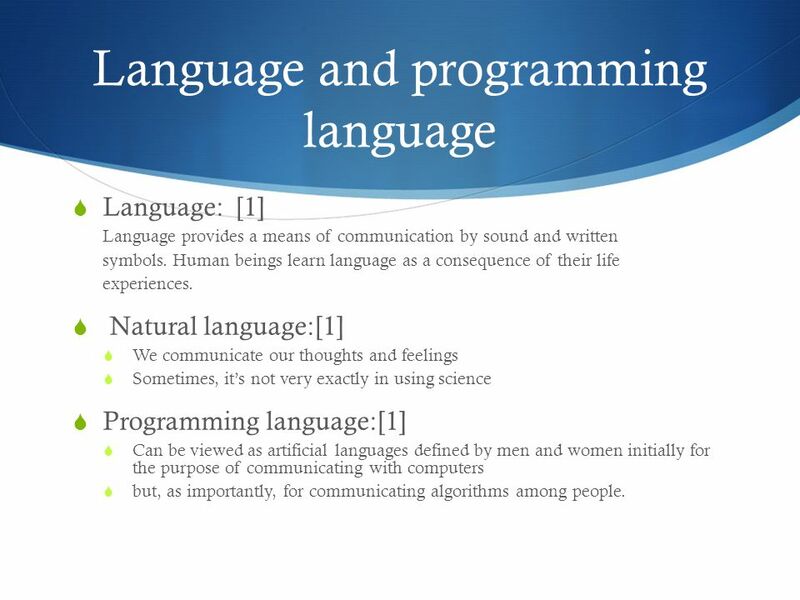 7 Language and programming language  Language:  Language provides a means of communication by sound and written symbols. Human beings learn language as a consequence of their life experiences.  Natural language:  We communicate our thoughts and feelings  Sometimes, it’s not very exactly in using science  Programming language:  Can be viewed as artificial languages defined by men and women initially for the purpose of communicating with computers  but, as importantly, for communicating algorithms among people. 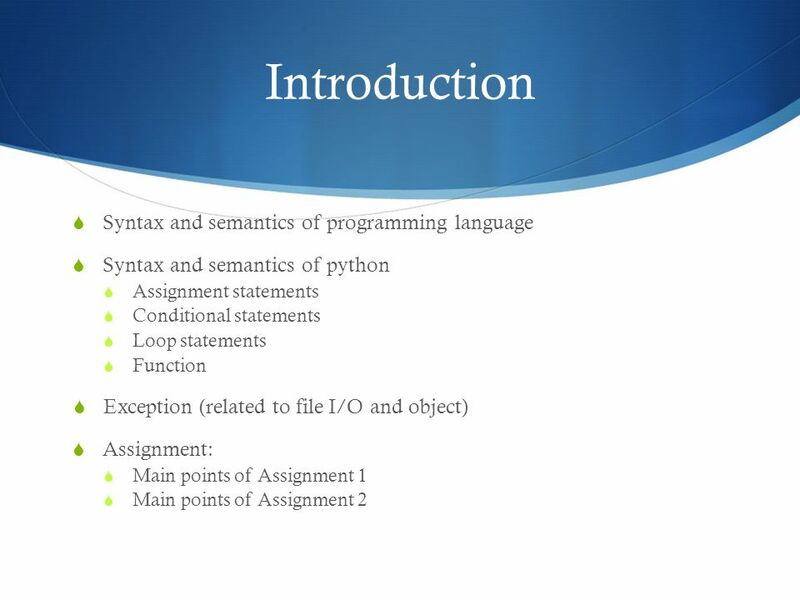 8 Syntax of programming language  Syntax refers to the ways symbols may be combined to create well-formed sentences (or programs) in the language. 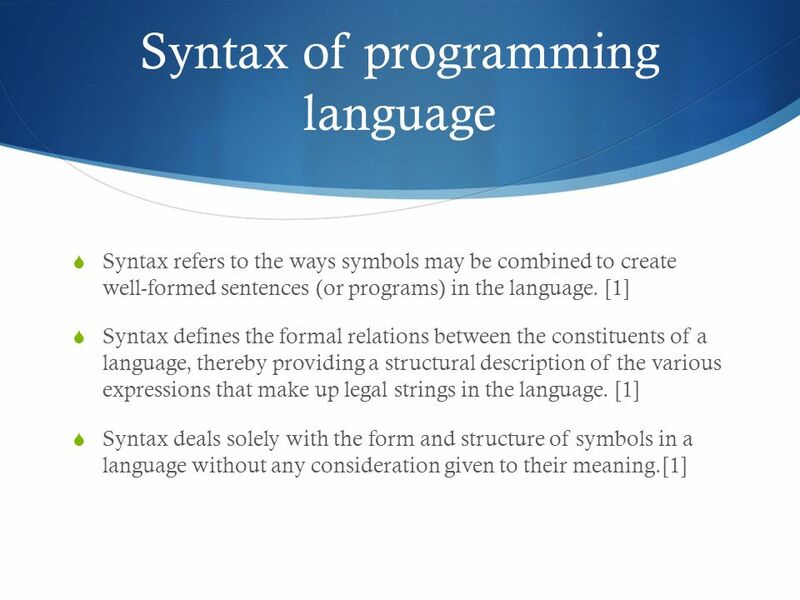  Syntax defines the formal relations between the constituents of a language, thereby providing a structural description of the various expressions that make up legal strings in the language. 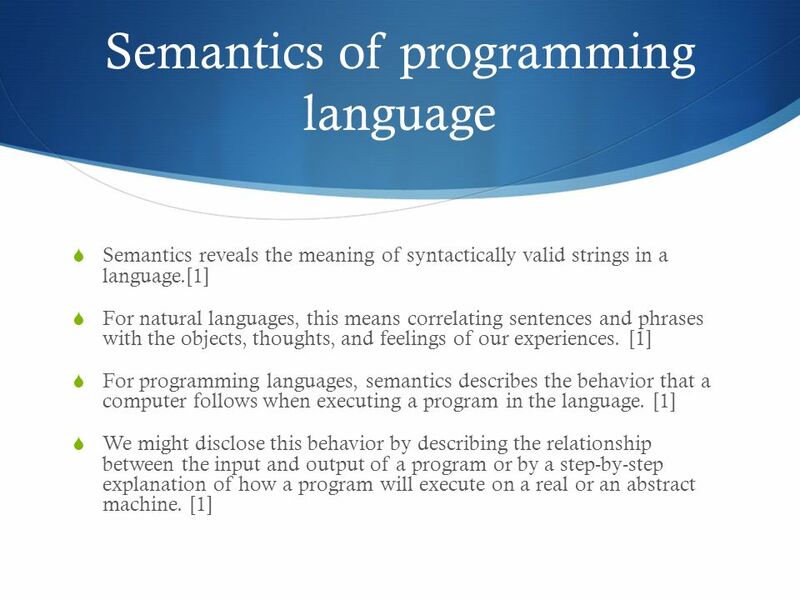  Syntax deals solely with the form and structure of symbols in a language without any consideration given to their meaning. 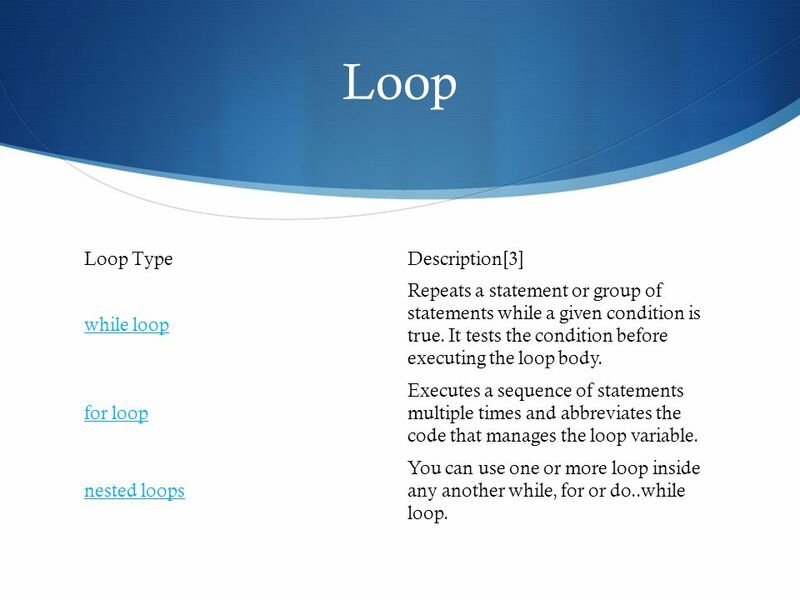 17 Loop TypeDescription while loop Repeats a statement or group of statements while a given condition is true. 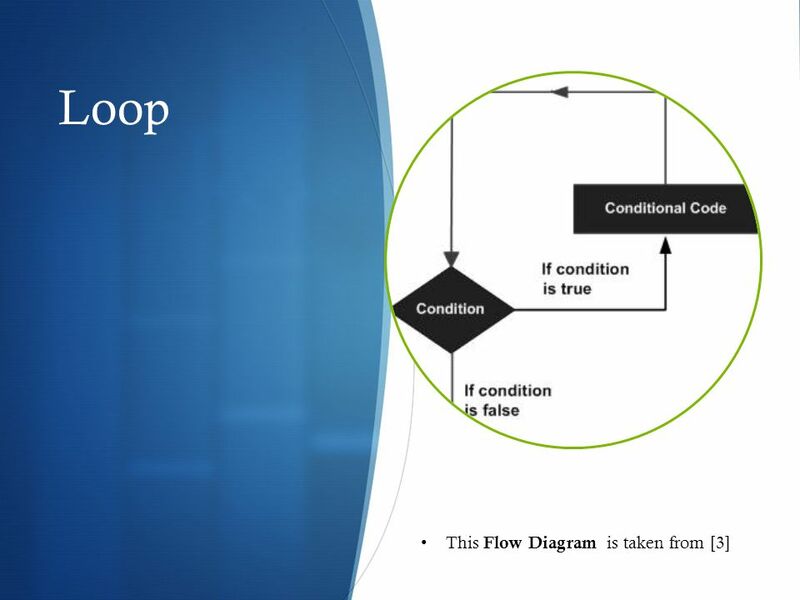 It tests the condition before executing the loop body. 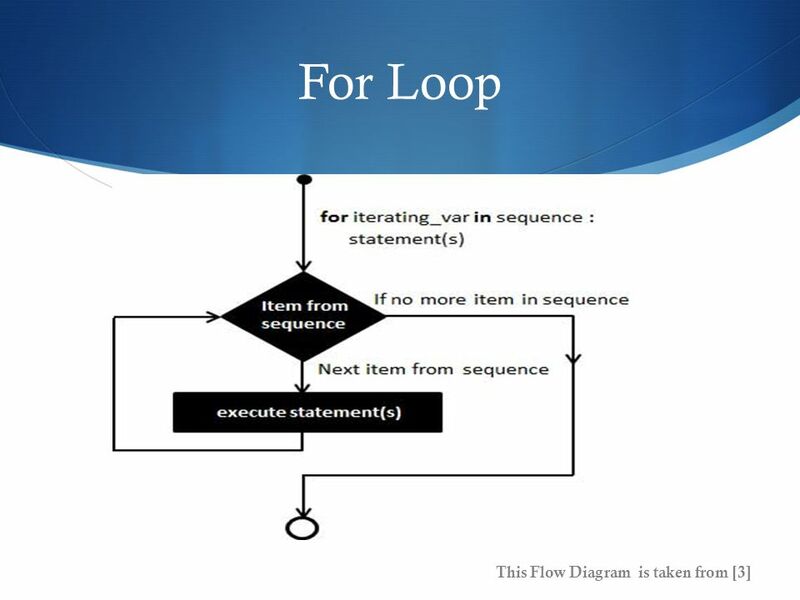 for loop Executes a sequence of statements multiple times and abbreviates the code that manages the loop variable. 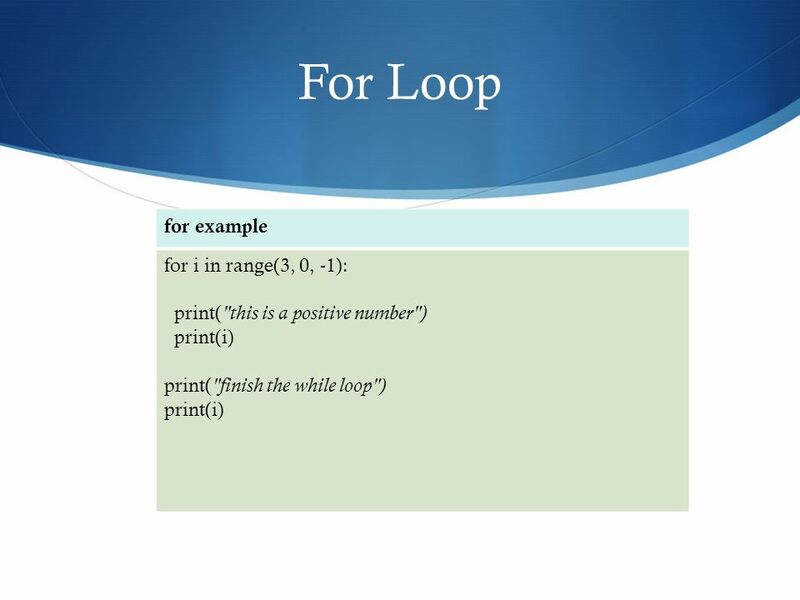 nested loops You can use one or more loop inside any another while, for or do..while loop. 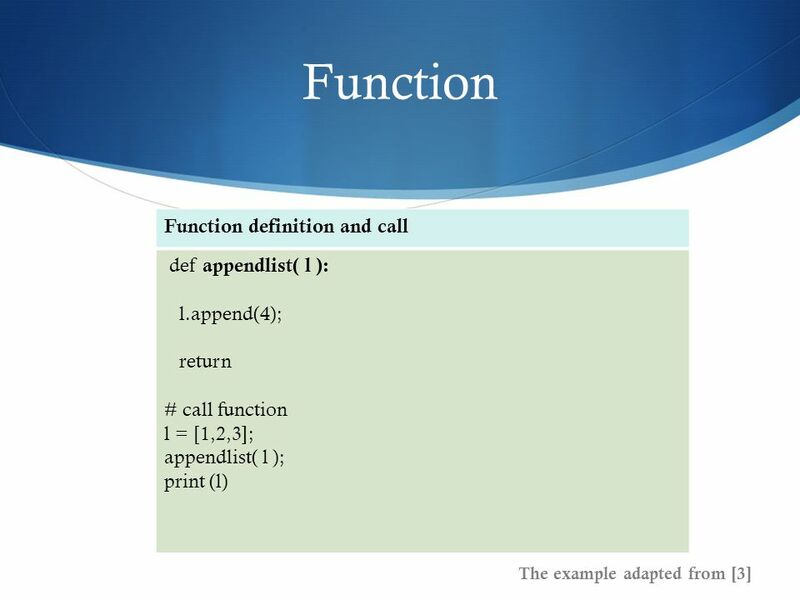 23 Function  Why do we need functions in python? 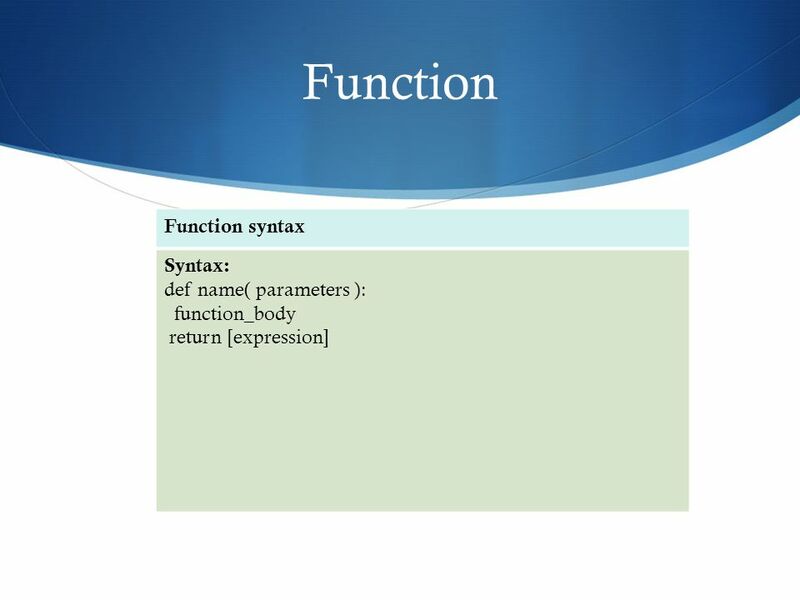  Syntax of function. 26 Exception  What is Exception? 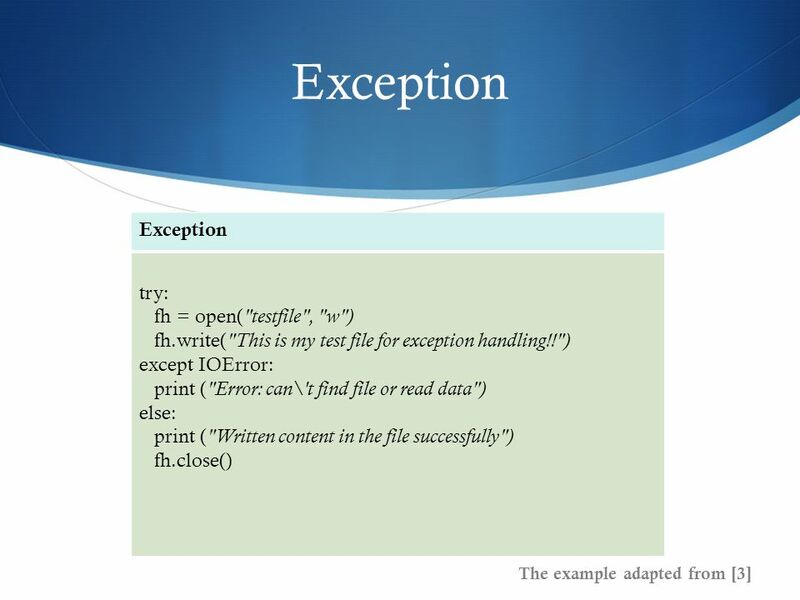  An exception is an event, which occurs during the execution of a program, that disrupts the normal flow of the program's instructions.  When a Python script encounters a situation that it can't cope with, it raises an exception. 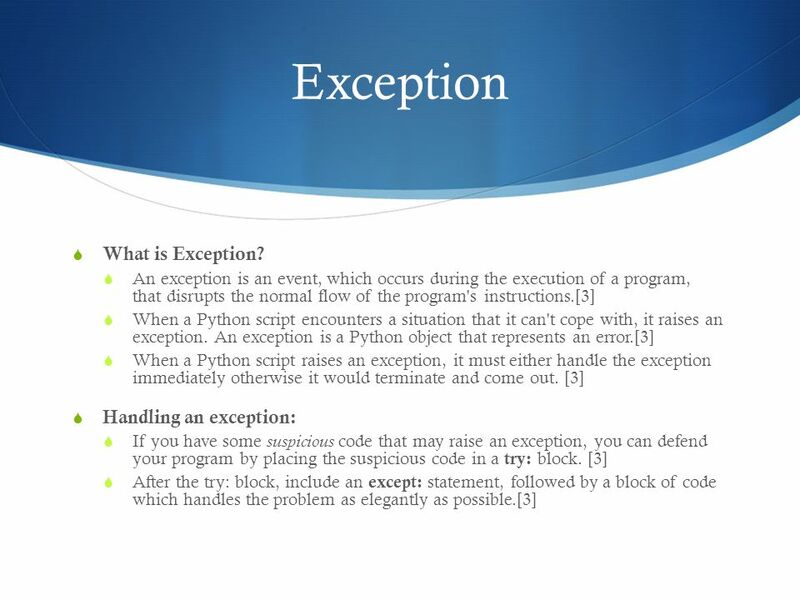 An exception is a Python object that represents an error.  When a Python script raises an exception, it must either handle the exception immediately otherwise it would terminate and come out.  Handling an exception:  If you have some suspicious code that may raise an exception, you can defend your program by placing the suspicious code in a try: block.  After the try: block, include an except: statement, followed by a block of code which handles the problem as elegantly as possible. 28 Exception  It related to class and object.  Detail about Class and object will be explained next time! 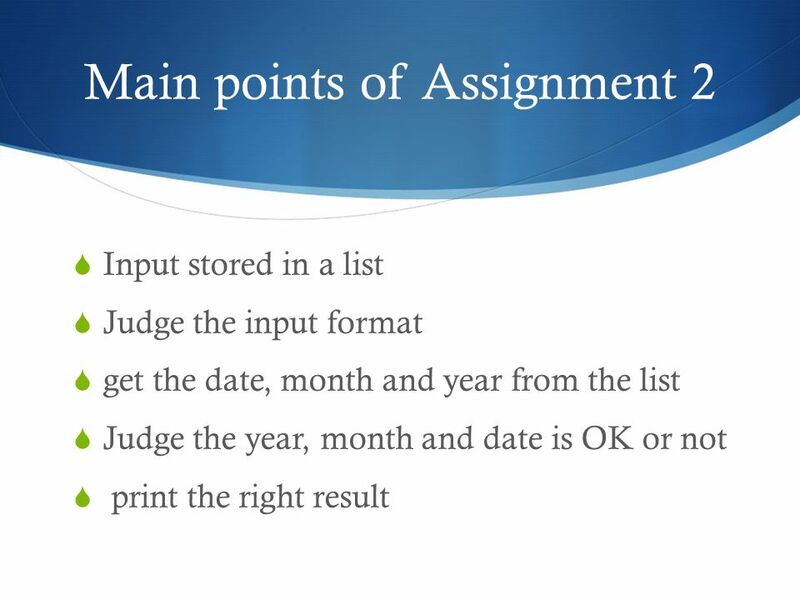 Download ppt " Computer Science 1MD3 Introduction to Programming Winter 2014." 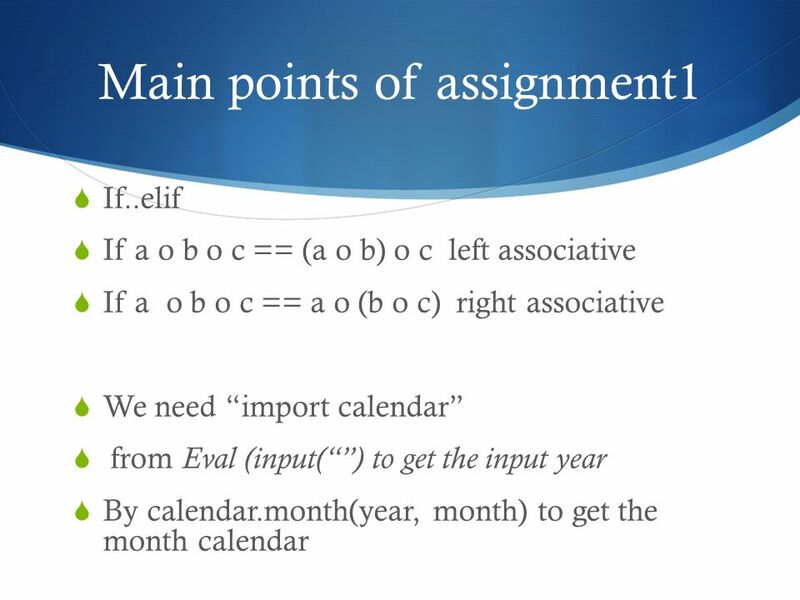 PHYS 2020 Pseudocode. Real Programmers Program in Pencil! 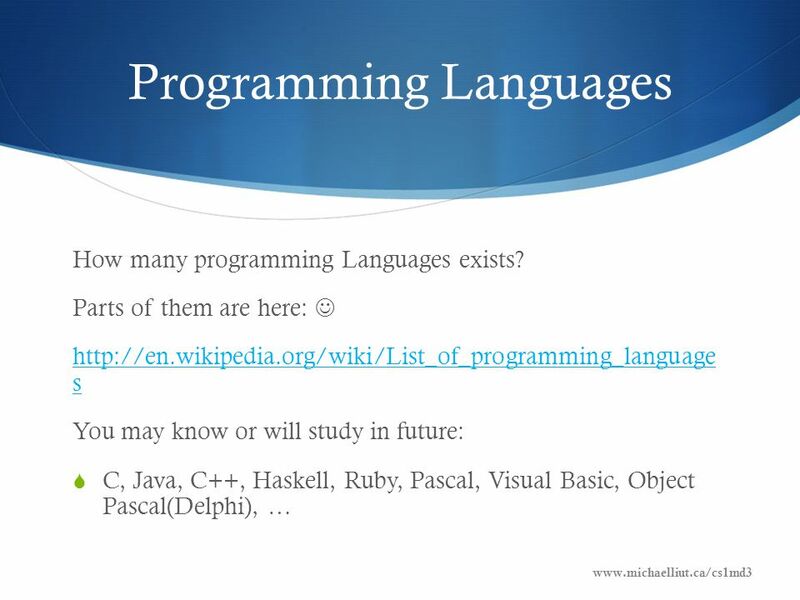  You can save a lot of time if you approach programming in a methodical way.  1) Write a clear. 5-1 Flow of Control Recitation-01/25/2008  CS 180  Department of Computer Science  Purdue University. CS241 PASCAL I - Control Structures1 PASCAL I - Control Structures Philip Fees CS241. 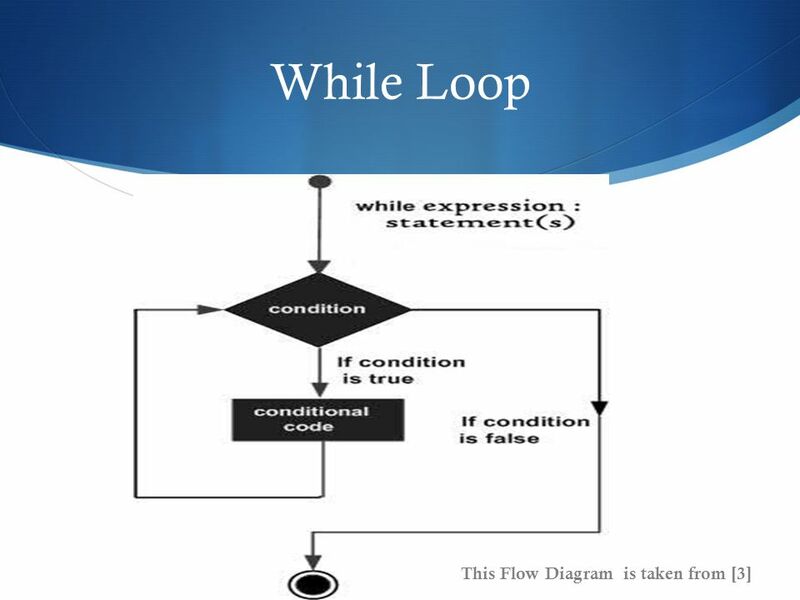 1 Chapter 8 Statement-Level Control Structures In Chapter 7, the flow of control within expressions, which is governed by operator associativity and precedence. 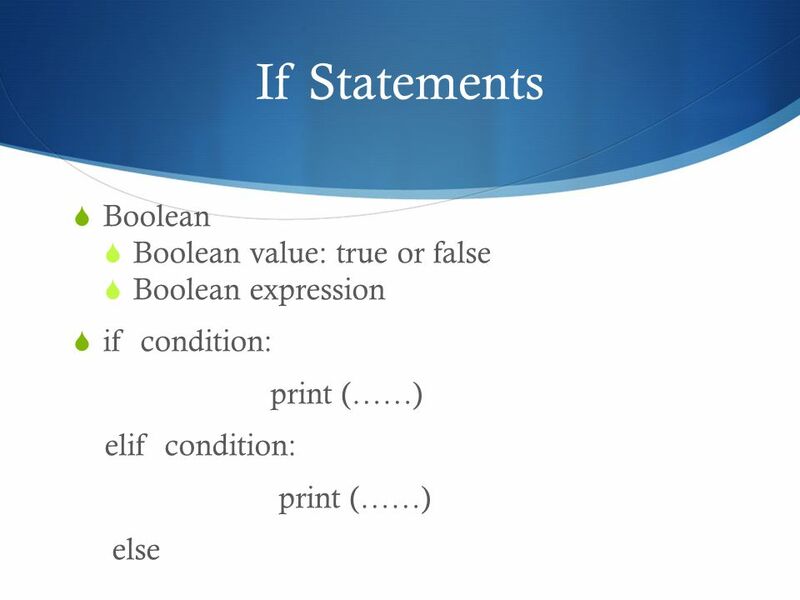 Intro to Robots Conditionals and Recursion. 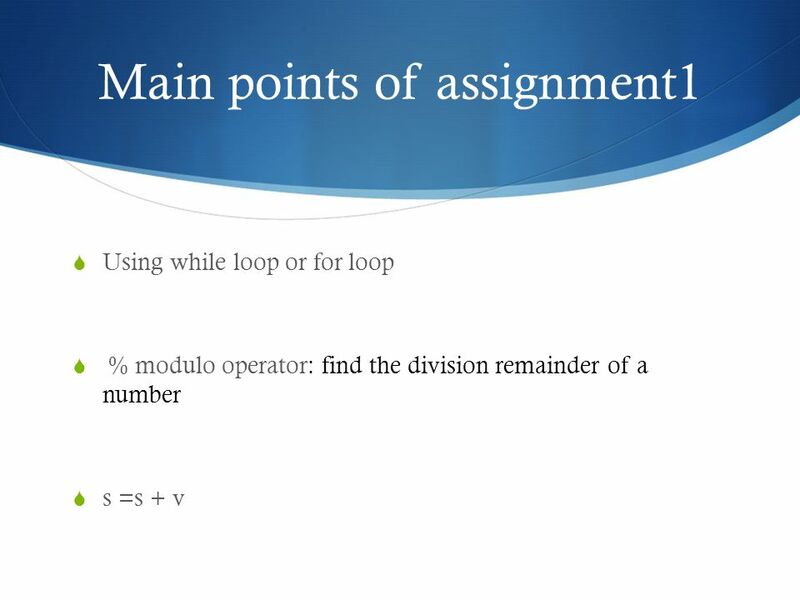 Intro to Robots Modulus Two integer division operators - / and %. When dividing an integer by an integer we. Bash Shell Scripting 10 Second Guide Common environment variables PATH - Sets the search path for any executable command. Similar to the PATH variable. Introduction to Programming (in C++) Introduction Jordi Cortadella, Ricard Gavaldà, Fernando Orejas Dept. 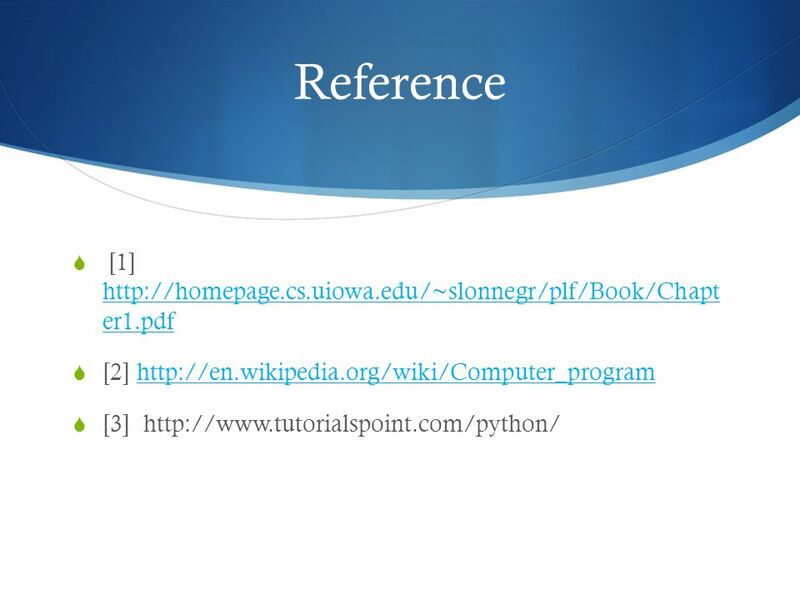 of Computer Science, UPC. 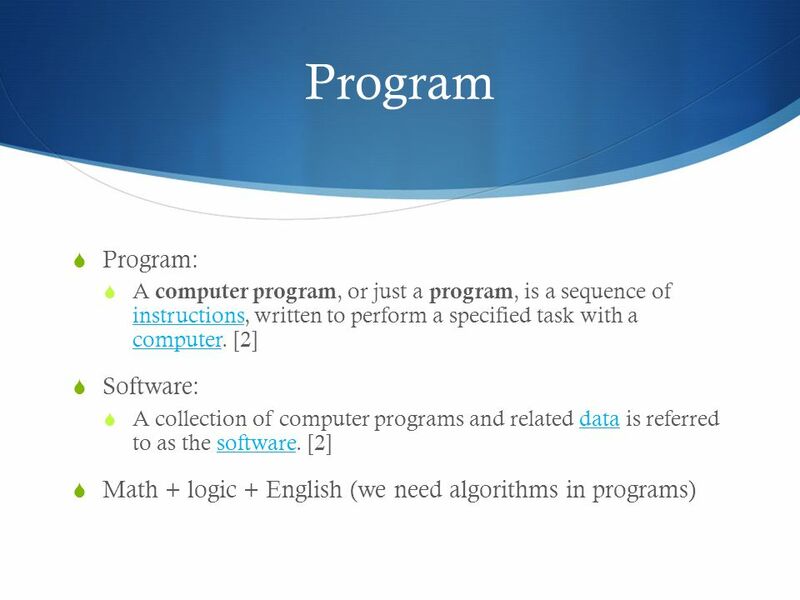 Computer Science 101 Introduction to Programming. 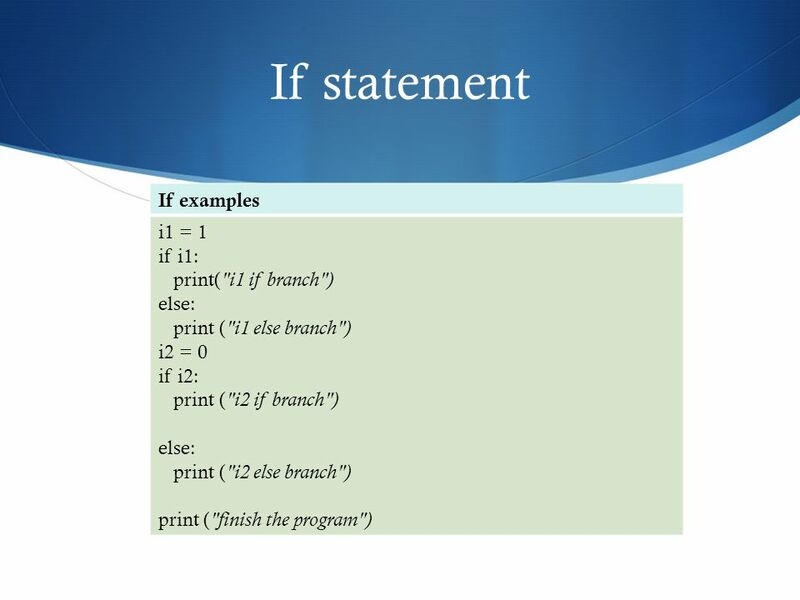 Exceptions COMPSCI 105 S Principles of Computer Science. WEEK 14 - 15 EXCEPTION HANDLING. 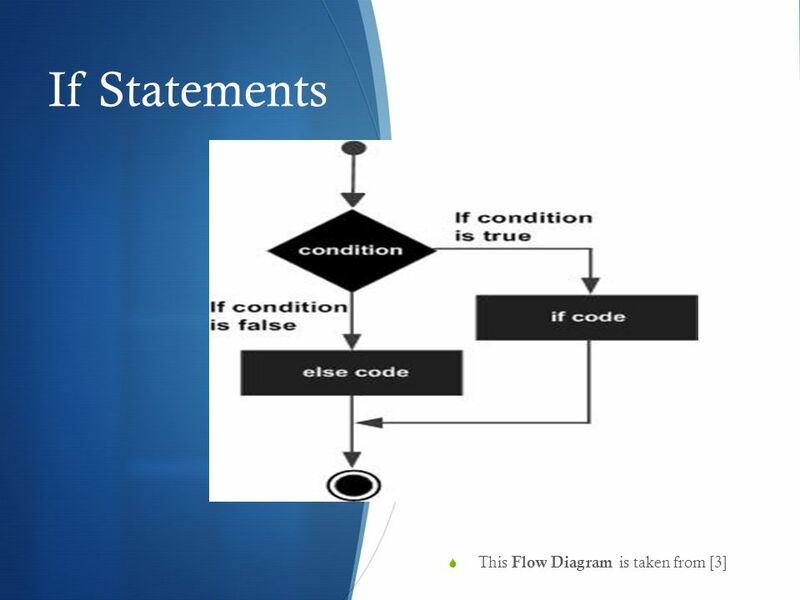 Syntax Errors Syntax errors, also known as parsing errors, are perhaps the most common kind of complaint you get while.